The banana blueberry smoothie is very healthy and tasty one. It is very easy to produce and has the quality of controlling the blood pressure. If a person doesn’t take care of blood pressure problems then several other health issues may arise. It is better for a patient to eat a modified and balanced diet for remaining healthy. One of the best treatment to control the issue of blood pressure is to decrease taking caffeine and add these smoothies to your diet. It is highly recommended for the blood pressure patient should eat potassium and Vitamin C enriched products because it is beneficial to lowering blood pressure. 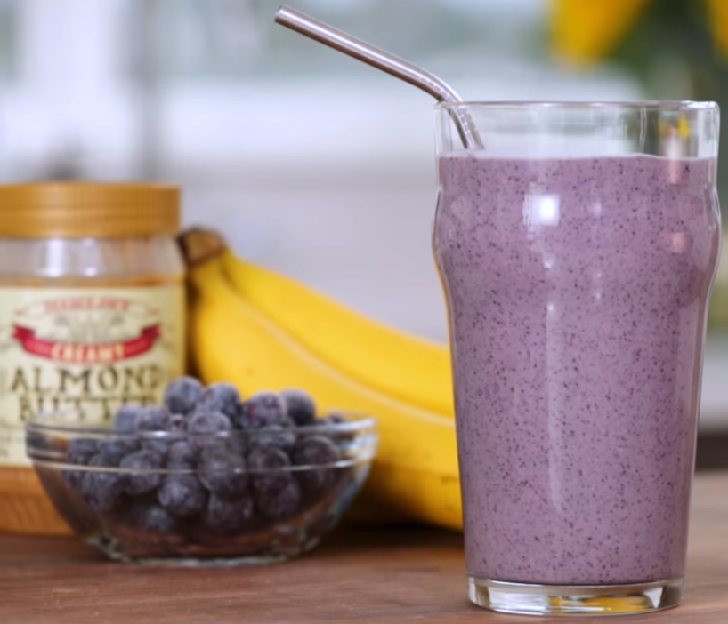 Just like other smoothies, a banana blueberry smoothie can be produced in minutes. You should gather all the required products for preparing this smoothie. All you have to do is to make a mixture of all the products listed above. The reason why we use frozen blueberries is that we don't need ice in the smoothie and helps keep it nice and cold. After blending the ingredients and making a mixture, you should add milk to it. The smoothie is ready.